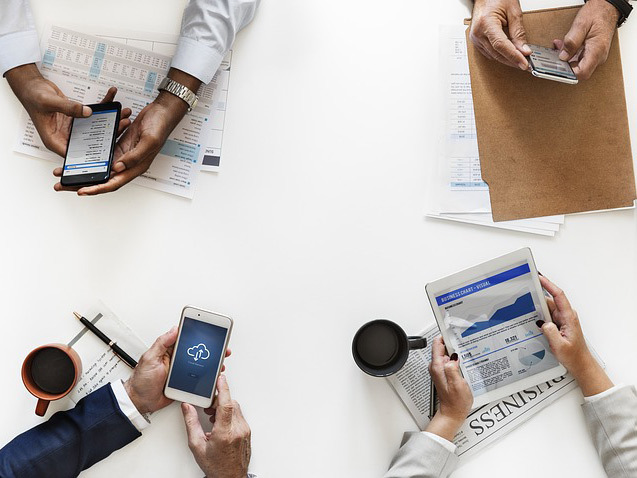 The report emphasises a decline in freedom of expression and media pluralism, citing an absence of social, political and economic conditions conducive to the development of a professional and sustainable media sector. BIRN has submitted the report to the EU Delegation in Serbia as its contribution to the compilation of Serbia’s next European Commission Country Report. 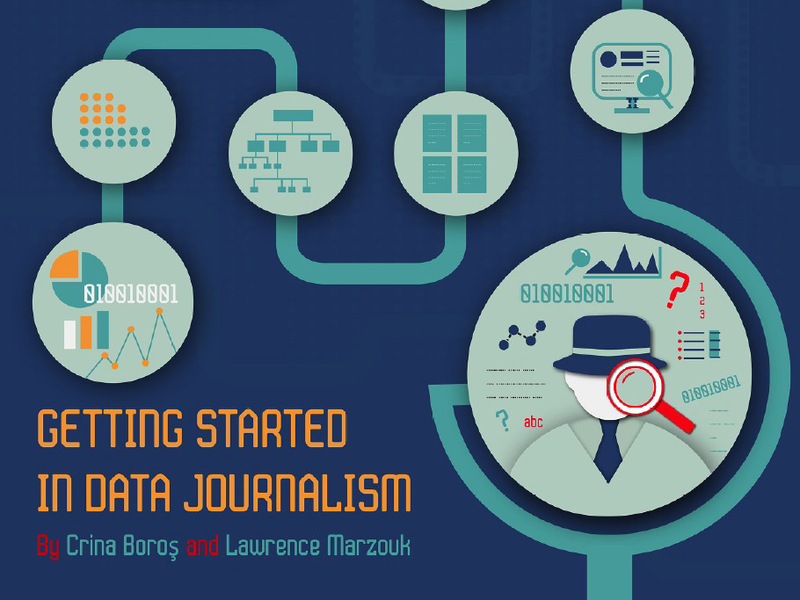 It was produced in partnership with the Independent Journalists’ Association of Serbia and the Slavko Curuvija Foundation, as part of the EU-funded project. 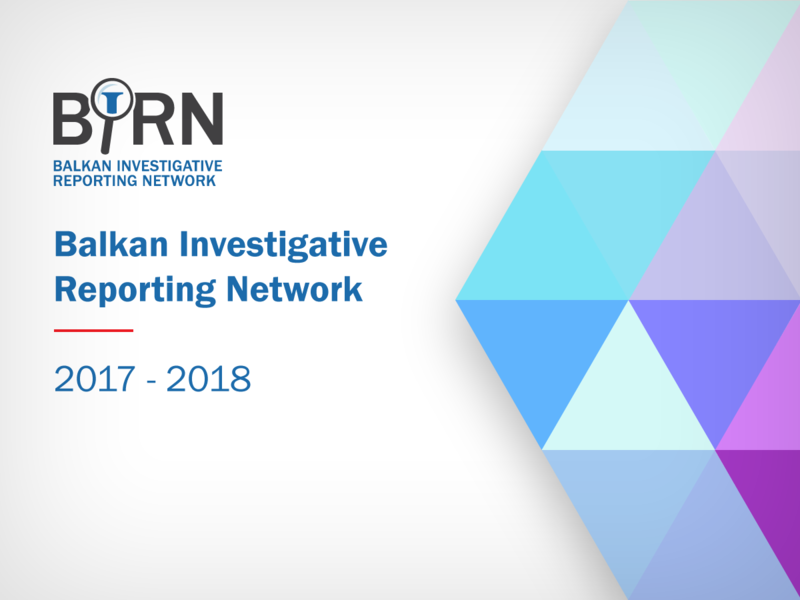 According to the report [in Serbian], independent media and journalistic organizations monitoring the allocation of funds reported abuses in the distribution of some 10 million euros in the media sector. 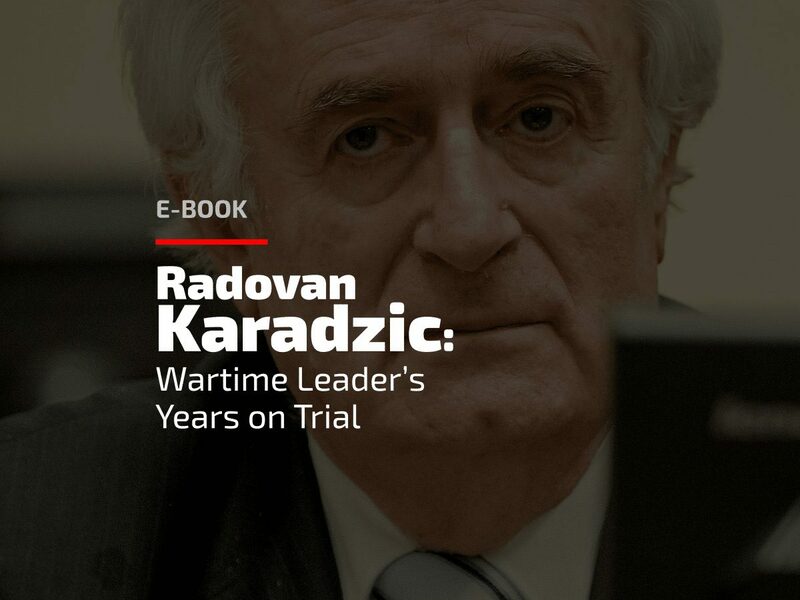 Twenty years after the conflicts in the former Yugoslavia and a year after the International Criminal Tribunal for the Former Yugoslavia closed down, accountability, truth and justice still seem more like ideals than reality. 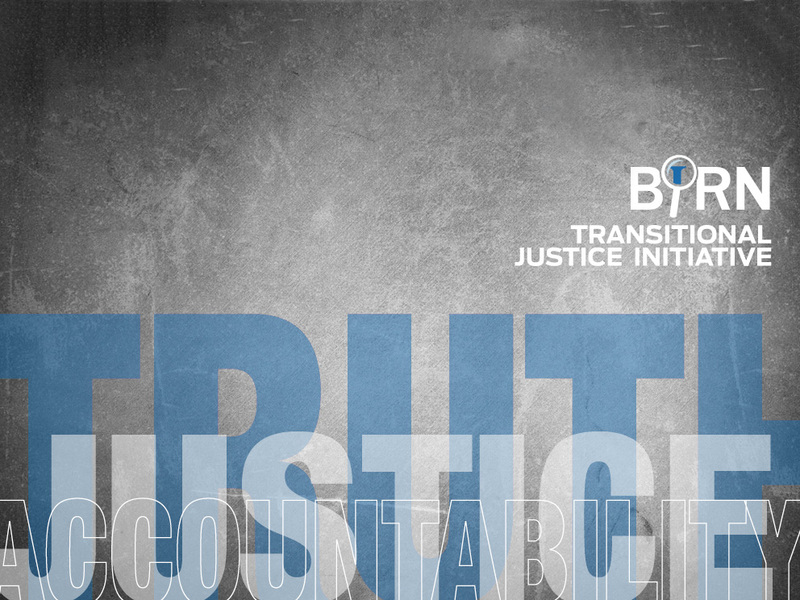 During 2018, under the umbrella of BIRN’s Transitional Justice Initiative, a series of events was organised to discuss regional cooperation over war crimes prosecutions and missing persons, victims’ participation, and the role of archives, art, media and museums in dealing with the past. Participants from civil society, the expert community, institutions, academia and the media tried to answer the overarching questions – how far we are from reconciliation, and what more can we do to combat impunity and increase intercultural dialogue? 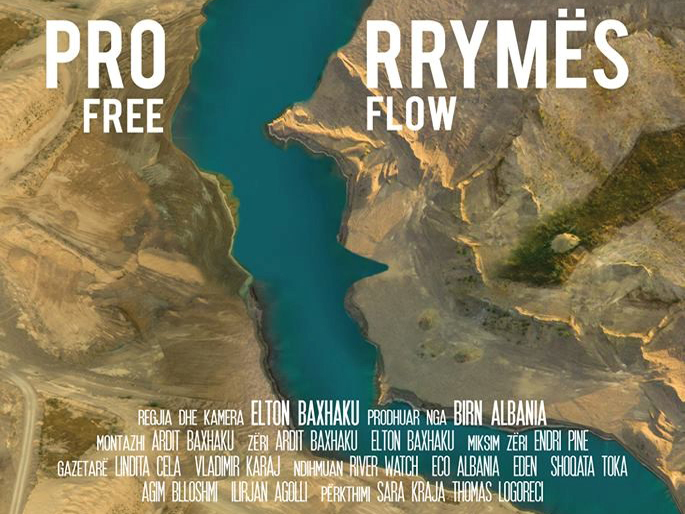 The movie starts back in 2008, when a group of Radical Party members, then advocates of the nationalist “Greater Serbia” idea, turned into “Euro-fanatics”. The movie can be watched on YouTube. 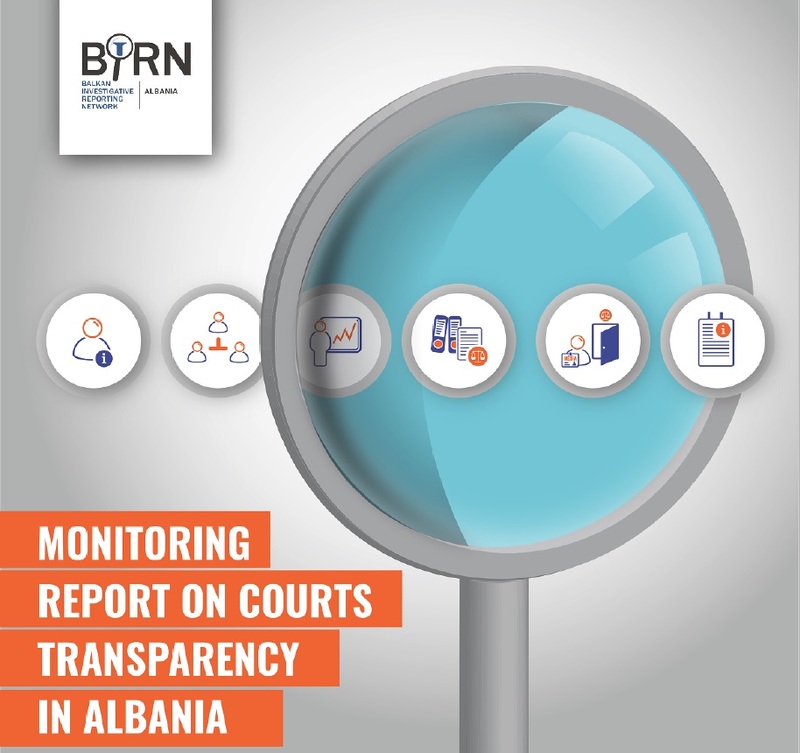 This monitoring report assesses the transparency of all courts in the country with respect to the information categories that these institutions make public through various means of communication with citizens. 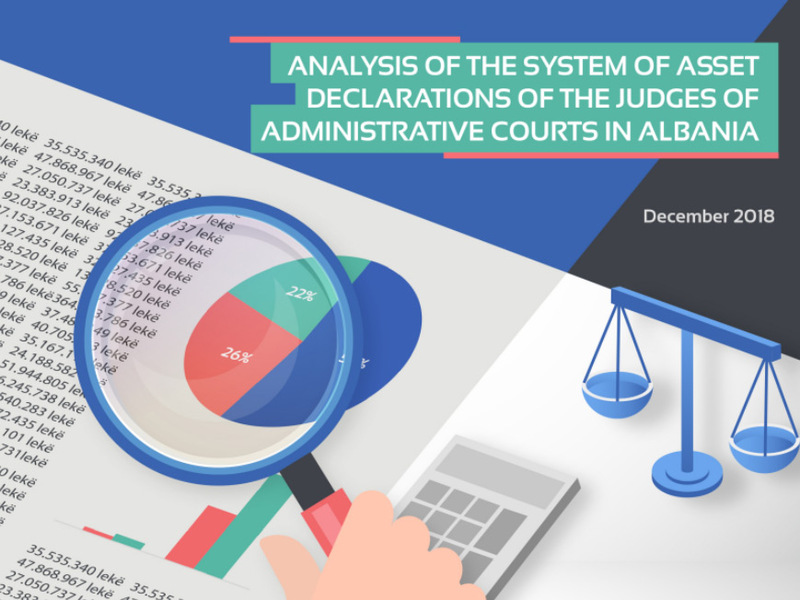 The findings aim to encourage a willingness and readiness among judicial institutions to increase their level of transparency, as well as serve as a base study for further progress assessments. 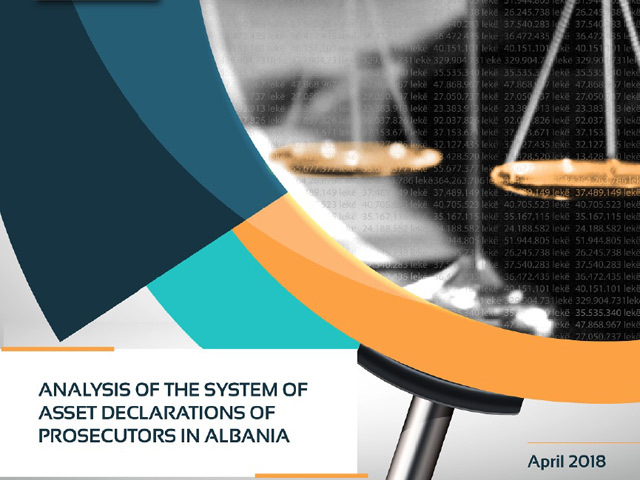 For this purpose, Albania’s Constitutional Court and 38 courts that are part of the local judicial system were monitored on 36 indicators deriving from the legal framework that is currently in force. The monitoring was conducted by combining three different methods of data collection: on-site monitoring in each court; online monitoring through court websites; and via requests for information submitted to them.